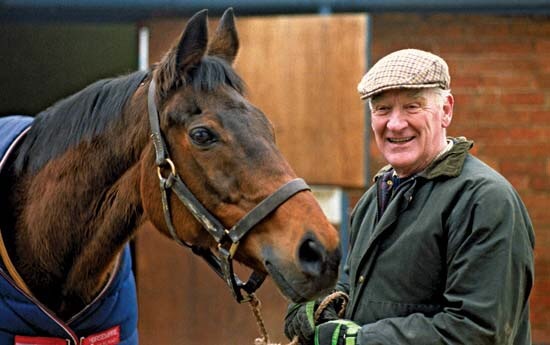 He’s the horse that made me fall in love with National Hunt Racing. When I was a kid I would’ve given my right, and left, arms to have what I’m offering today! What is it? Over 700 pages from the Daily Mirror and Daily Express from 1967-78 spanning Rummy’s entire career. It includes race cards, articles and news snippets of all types. All yours in high quality PDF format for the special introductory price of £50. Get in touch via the contact form or via Facebook if interested in this must have memorabilia for Rummy fans!